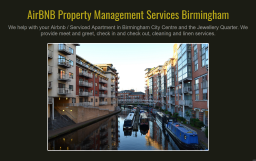 AirBNB Property Management Services Birmingham We help with your Airbnb / Serviced Apartment in Birmingham City Centre and the Jewellery Quarter. We provide meet and greet, check in and check out, cleaning and linen services. Who are we? 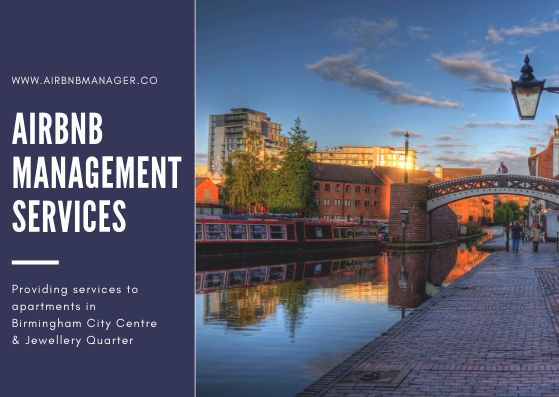 We are a team with both Property Management and Hospitality experience. 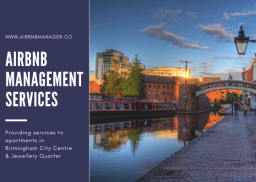 We are locally based in Central Birmingham. 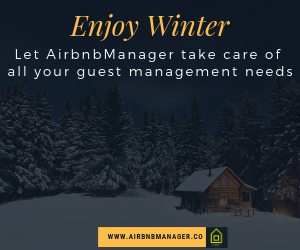 We will ensure consistency for each guest to lead to positive guest reviews. We take the headache out of check ins and check outs, cleaning and linen. We deliver a quality service for you. We are never more than 15 mins away from your property.